The Crossville Flea Market began in 1977, and is one of the state of Tennessees’ top destinations for bargain hunters, flea market enthusiasts, and folks who just love fun shopping. We have over 60 acres just four miles off Interstate 40 at Exit 317 in Crossville, Tennessee. The Crossville Flea Market is in the heart of Tennessee, and is just a short drive from all three major cities (Knoxville, Chattanooga, & Nashville). Visit our Driving Directions to see how to get here from your area. Our wonderfully clean flea market hosts hundreds of vendors selling a vast variety of new and used items every weekend. 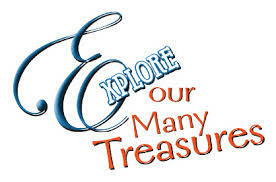 Our outside flea market accommodates vendors with ever-changing bargains and treasures! The Crossville Flea Market also offers seasonal and special events throughout the year geared towards family fun. Check out Crossville Flea Market News and our Event Calendar to see what’s happening this weekend. 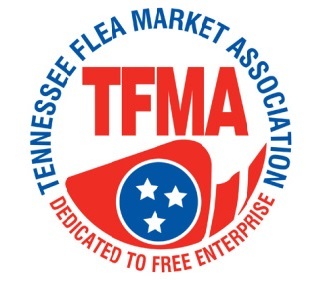 If you’re a budding entrepreneur, then The Crossville Flea Market is for you! Our flea market offers a great, inexpensive way to start your own business. Find out how to Become A Vendor by contacting us or call the phone numbers below. The Crossville Flea Market is open year round, every Saturday from 7:00 am to 3:00 PM and Sunday from 8:00 am to 3:00 PM. For more information, call our office at (931) 456-9674, toll free at, or using our online contact form.